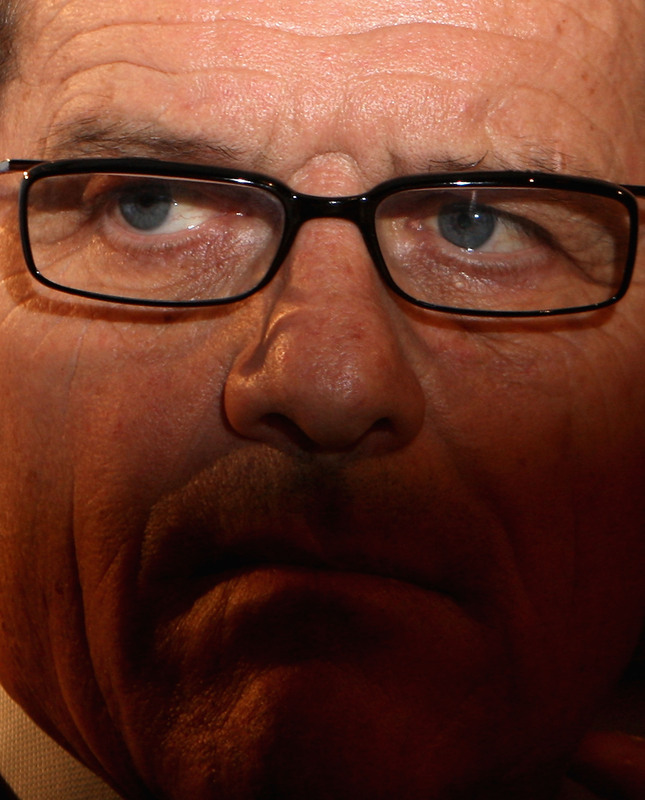 I guess from the national papers that it’s MAJOR NEWS that Il Postino, Fabio Capello, faces a tax investigation in Italy re: his earnings when he was head coach of Juventus. 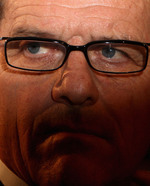 The FA knew about it before they hired Capello, and now we know about it too. This relentless dirt-digging from the mainstream press is tiresome. Does anyone out there care about this non-story? I know I don’t.